KUCHING: The federal government’s agreement to amend Article 1 (2) of the Federal Constitution based on the Malaysia Agreement 1963 (MA63) will ensure the level of development in Sarawak and Sabah is on par with that in Peninsular Malaysia. A practising lawyer, Paul Raja, said it showed that the Pakatan Harapan government was walking the talk as amending Article 1(2) would provide the constitutional framework to facilitate other laws and legal means to make Sarawak and Sabah as equal partners. “Under the previous regime, it was talk only. 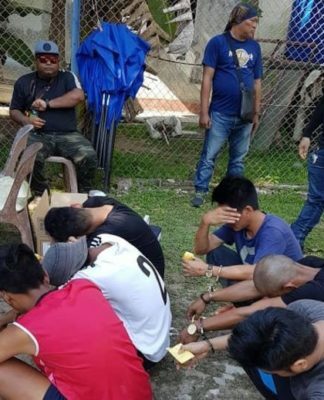 At least the new Harapan regime has the guts to act and do what they promised… What Sarawak and Sabah want are – the level of development in Sarawak and Sabah is on par with those in Peninsular Malaysia. “Ultimately, the most important aspect in all these is about money, budget, economy and development. 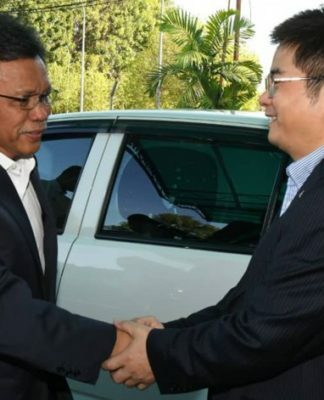 It’s not just about the law and the constitution,” Paul, who is also president of the Dayak National Congress, told Bernama in Kuching Tuesday. The amendment is expected to be tabled at the current session of Parliament. He said making Sarawak and Sabah as equal partners must also mean that budget distribution should be equally shared with Sarawak and Sabah, a subject that might be very hotly debated. 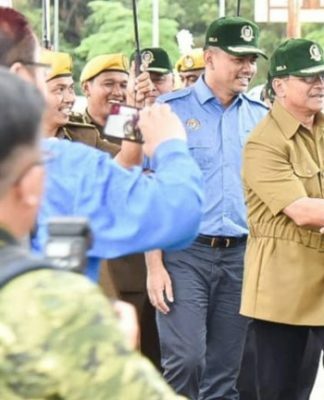 Paul said previously there were so many excuses for not giving Sarawak and Sabah enough funds, which he described as “just lame excuses” for not wanting Sarawakians, particularly the rural community, to benefit. He said the move was not an “end in itself, but just a means to an end”, as how Sarawak would benefit from the move would also depend on how the respective parties negotiate – their sincerity, skills in negotiations, their approach and above all, the will to have a fair and just national policy for all parties in Malaysia. “Nobody will be so concerned with the law and constitution when development is fairly distributed throughout the country and not just concentrated in certain states,” he said. 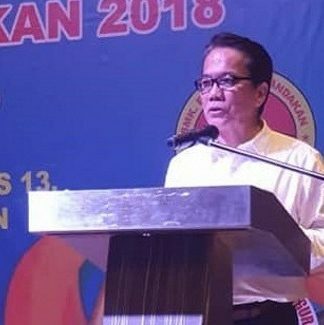 Bernama also quoted Bintulu Port Authority chairperson Dr John Brian Anthony as saying that the proposed amendment to Article 1 (2) of the Federal Constitution would be seen as the pride of Sarawakians to a promise of progress, freedom and prosperity. He said the amendment would need to meet the intention and spirit of the MA63 by having the desired autonomy over crucial economics resources, apart from reverting to revered tenets of Sarawak rights over education, health matters, territorial domain and tax collections. 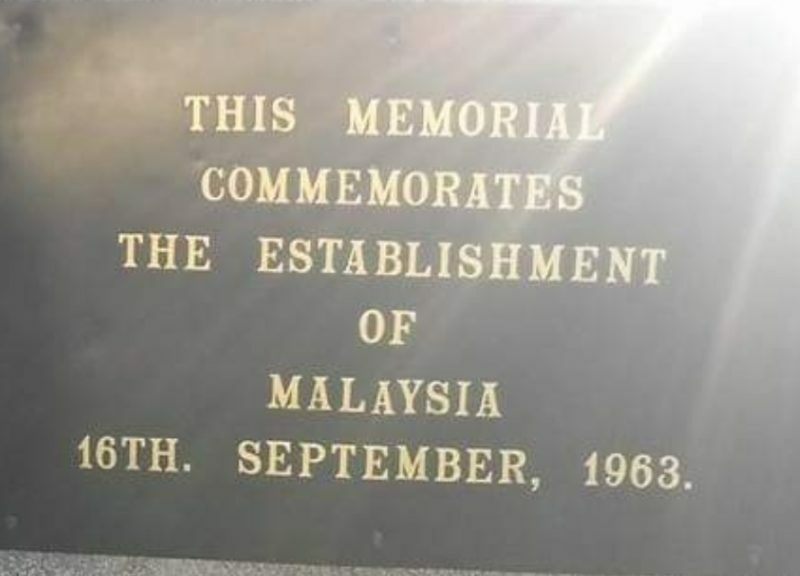 Following an amendment made in 1976, Article 1 (2) of the Federal Constitution stated that the federal states comprise Johor, Kedah, Kelantan, Malacca, Negeri Sembilan, Pahang, Penang, Perak, Perlis, Sabah, Sarawak, Selangor and Terengganu. 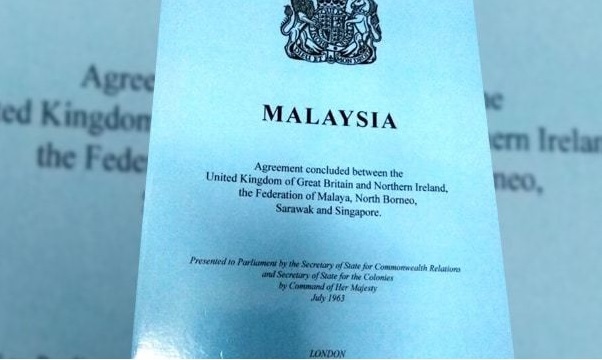 This means that the two states of Sarawak and Sabah are of the same status as the states in the peninsula and are not two separate territories or equal partners with Peninsular Malaysia.